Hello! 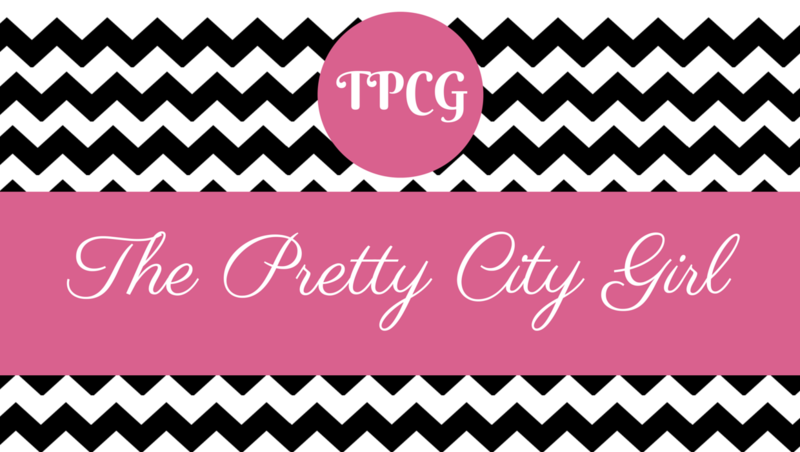 I am so happy to announce the new theme of TPCG. 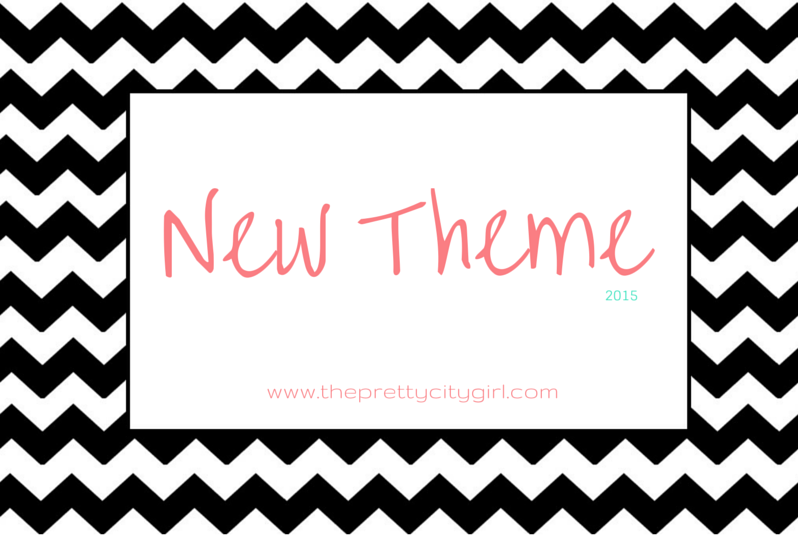 This theme is exactly the theme I had wanted for TPCG. I wanted it since the day I started this blog. However, due to lack of design tools, I could not succeed...well, until yesterday. I am happy and glad that I could finally design the theme of my dream (wow it rhymes!). The best part is that I did not go under too many hardships in designing this. I designed two more headers before this one, but when I designed this latest one, I knew I'd got my soul mate (ha ha!). I am delighted to share the new updates with you all.